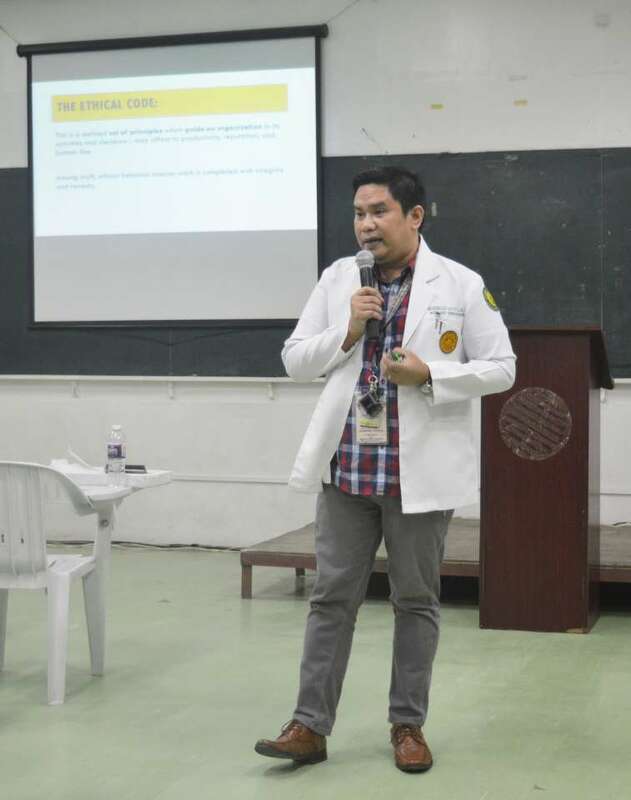 As 2019 comes along as a year of new beginnings to keep building and moving forward as a medical institution, MHAM started the year rolling with a Seminar on Work Ethics for non-teaching employees held at AVR 5 last January 11, 2019 in the afternoon. 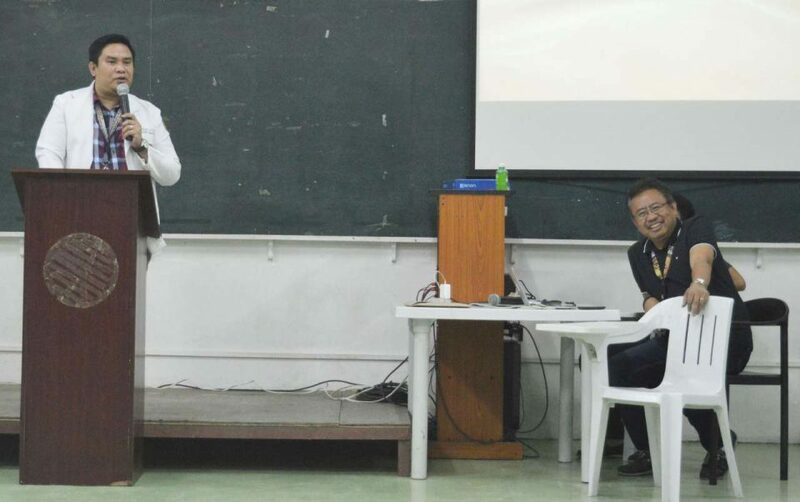 Aimed to enhance the work ethics among the non-teaching staff to heighten productivity and employee morale as one community, the Seminar on Work Ethics was conducted by the Director of MHAM Quality Assurance, Dr. Chamberlain I. Agtuca Jr. and was facilitated by MHAM HR Director, Mr. Pedro U. Pañares. 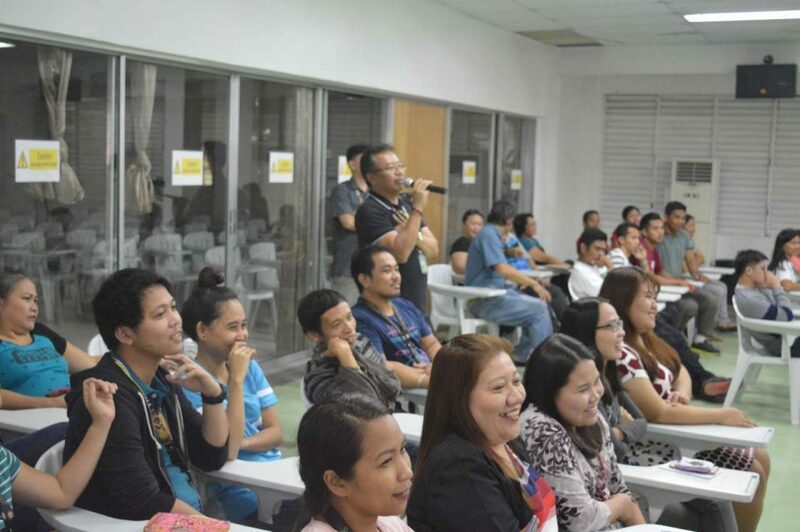 Coming together as a team with the willingness to learn and pursue new skills at the workplace, a total of fifty (50) non-teaching employees of the MHAM College of Medicine, Inc. and MHAM College Inc. attended the lecture and workshop sessions. 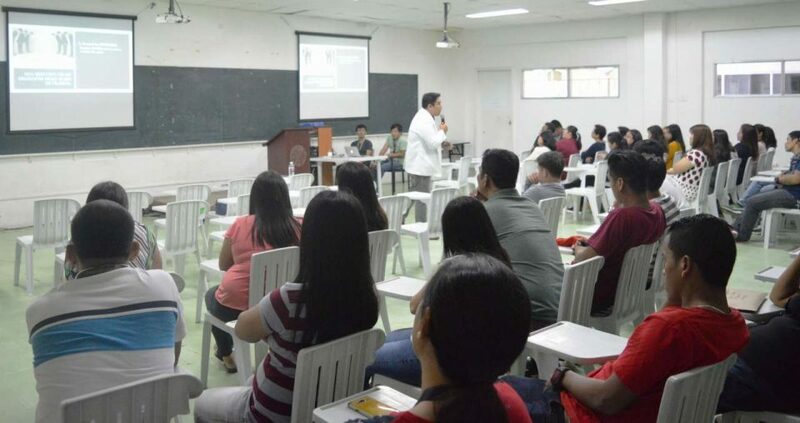 Thirty-nine (39) of the participants were from the College of Medicine, two (2) from the MHAM College Inc. and nine (9) from the General Services Department. Motivated to do greater performance with the ability to create an ever-evolving working environment, the 3-hour activity was composed of a lecture, question and answer portion, a few exercises on group dynamics, and few important messages from the HR director. One goal. One team. One community. 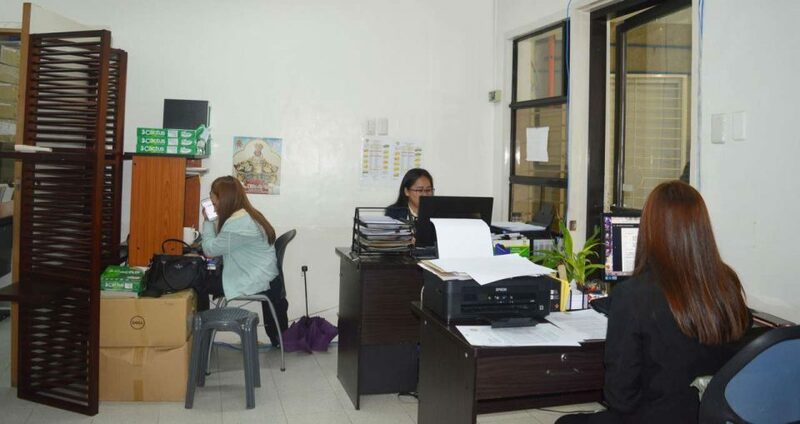 Set as standard measures that control all functioning in a working environment like MHAM, work ethics, is placed as code of conducts that all employees and organizations are expected to follow. With resource speaker & Director of MHAM Quality Assurance, Dr. Chamberlaine I. Agtuca Jr. 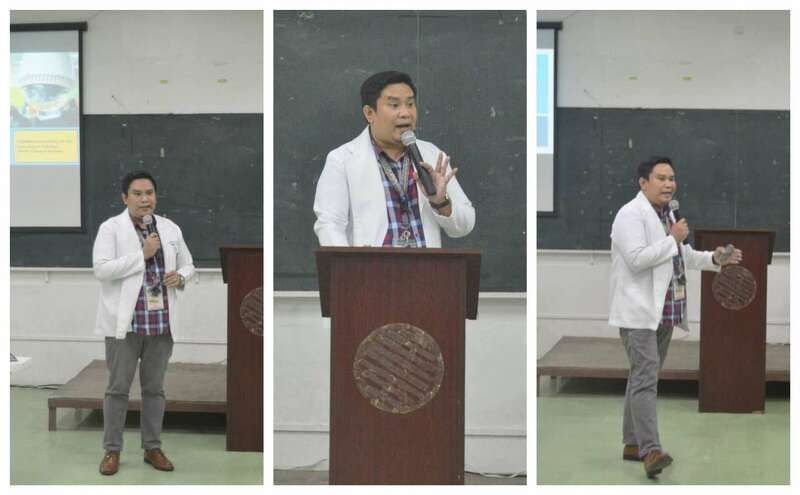 According to the resource speaker and life motivator, Dr. Chamberlaine Agtuca, the non-teaching employees play an essential role in creating a better MHAM where its image greatly depends on the ethics it follows. “Members of the non-teaching group should need to understand the importance of their work as part of the big picture that is MHAM. Their output contributes to the success of the very institution they serve. They also in a way help in the honing and production of high quality doctors from MHAM. It is not only the role of teachers and doctors to bring up quality students, it should also be part of the role of the non-teaching group. 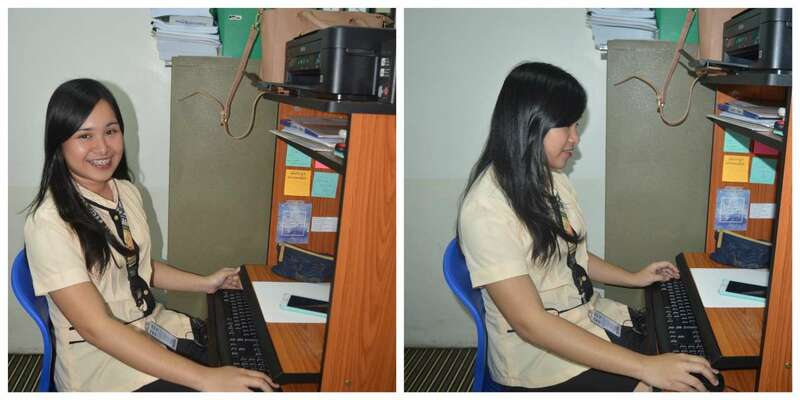 They are as equally important as the students and the teachers serving MHAM. The success of one is an effort exerted by all”, Dr. Agtuca said. 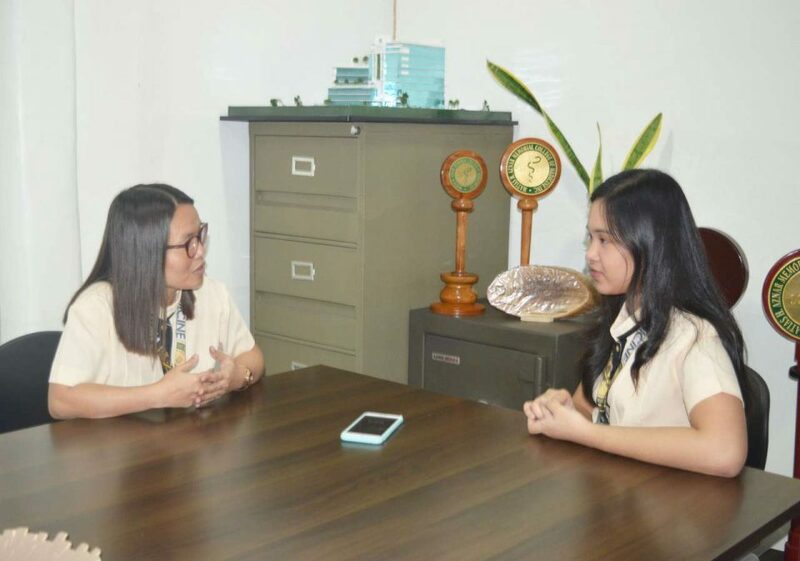 Growth and development aside, the QA director also added that the activity hopes to encourage section heads to act their role as leaders and lead by example for their subordinates and to challenge their subordinates and steer them into maintaining the right attitude in the workplace. “The lecture also intended to change the mindset of the members of the non-teaching staff about how important it is to be dedicated, honest and committed to the task assigned to them. They should have a new sense of duly understanding that the work they deliver is as important as the work made by teachers. They should never think less of themselves because without them the teaching staff will simply be at a loss”, he added. A MHAM alumnus and a committed faculty member of the Department of General and Clinical Pathology for eight years now, Dr. Agtuca is also the current adviser of the Student Advocates for Public Health and Environment (SAPHE) and an ardent forerunner of Vicente Sotto Memorial Medical Center (VSMMC) HIV/AIDS Core Team who engaged in the HIV Treatment Program with DOH since 2010 up to present. Among the non-teaching employees who attended the aforementioned seminar was a new member of the MHAM community who was hired last September 3, 2018 as the secretary of the VP for Academics. A native of Cotabato City with absolutely no job experience prior to her designation in MHAM, Rohann O. Lazaro expressed her personal insights and learnings based from the activities together with other employees. 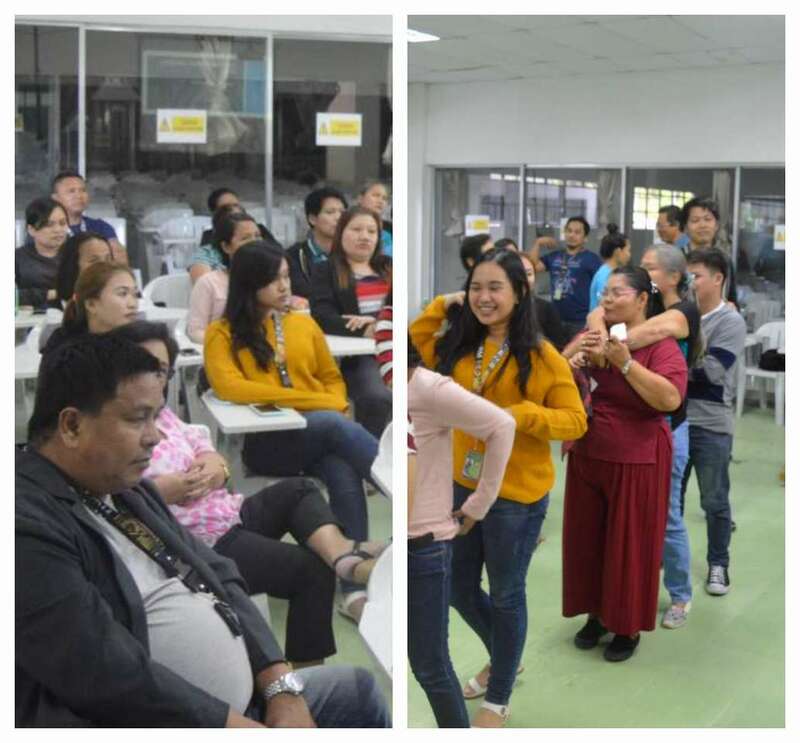 “As a MHAM employee, I think the seminar was held to provide and enlighten the employees of what is expected from them. I think it is important to have a formal discussion like this because the topic discusses about how a good employee should act at work. And we, the employees, deserve to know the proper way of pursuing our job with a good work ethic. I guess the topic that really struck me was the ‘Wisdom of the Wolves’ in which it symbolizes how the work environment should be handled. I have learned the importance of every single individual that is equally important as everyone else regardless of the position. I am definitely sure that I will remember and apply the information and the things that I have learned in the workplace”, 22-year old Lazaro said. 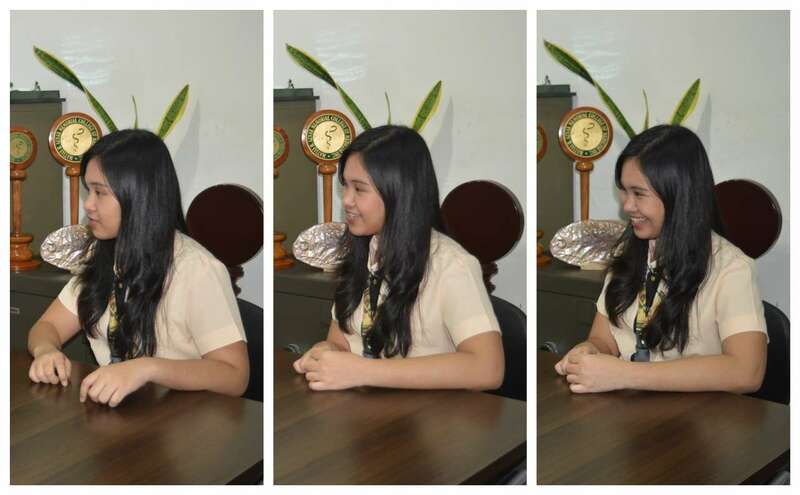 Driven by her childlike personality with a sense of purpose as a young individual in the world at large, the VP secretary added that just like a family, working in MHAM allows her to appreciate the daily experiences to the utmost for newer and fairly-significant involvement as an employee. “For me, ‘We are MHAM’ signifies that we are family. Being a part of a family is equivalent to participating in a team. Just like how wolf packs function as families in which everyone has a role, and if you act within the parameters of your role, the whole pack succeeds, and when that falls apart, so does the pack. I have been learning tons of skills and information since the day I was hired and I am very grateful for everyone for having the patience to guide me in the workplace since this is my very first job. And so far, I am enjoying the company of the employees here in MHAM”, she concluded. To date, the MHAM College of Medicine, Inc. is composed of fifty-three (53) non-teaching employees in total with (44) full time and one hundred forty (140) part time faculty members for academic year 2018-2019. The MHAM College Inc. which will operate for the next academic year has seven (7) full time non-teaching employees who were hired last year. Envisioned to move forward as a leading institution of higher learning producing universally competitive, morally upright and service oriented young professionals, MHAM is now accepting new enrollees for academic year 2019-2020 to continue produce mavens of the field with the roster of traditionally-passionate faculty members and working personnel that makes MHAM today. Moving forward and beyond with the MHAM way….